Looking for the best gym in Madrid? Are you looking for the best gym in Madrid? Opera Gym, located in the center of Madrid, has an English-speaking staff, personal trainers, and a variety of equipment. Whether you are a local resident or an international visitor, Opera Gym is the best gym in Madrid. Long business hours allow you to find time to work out during your busy day, fun classes keep you from getting bored, and discounted prices make it impossible to turn down. Without a doubt, Opera Gym is the best gym in Madrid. 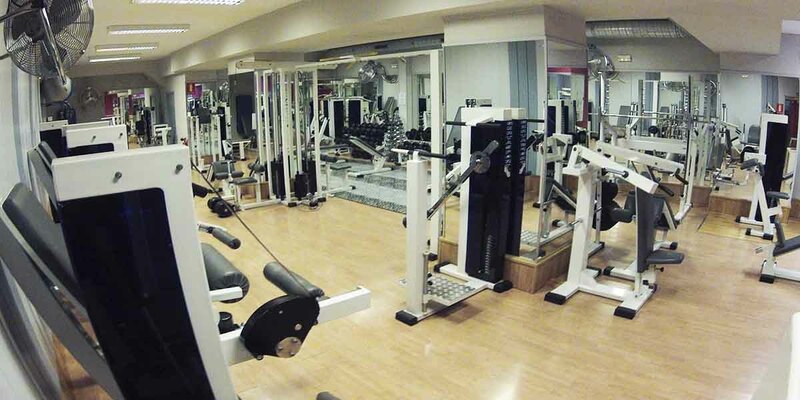 → Having trouble finding an inexpensive gym in Madrid?